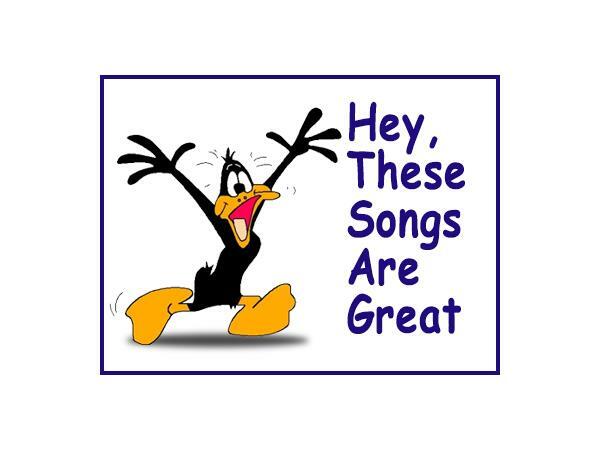 Do you remember those songs like "The Witch Doctor" or "The Purple People Eater"or maybe "Beep Beep" Well we have 'em all. 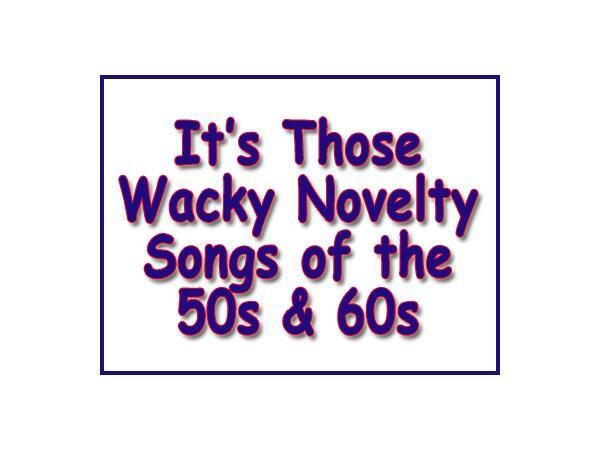 Join us for an evening of fun with those wild & wacky "Novelty Songs" of the 50s & 60s. If you have never heard these songs before, you'll be amazed at the nonsense we listened to back then. Where we "Nuts" or just having fun - You be thejudge. 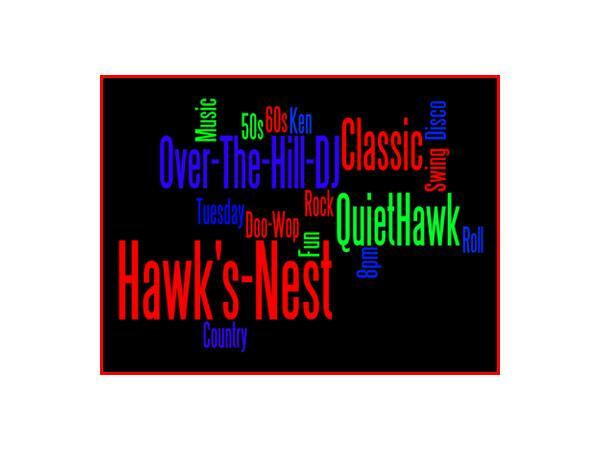 Be sure to visit our web site to purchase our CDs or just have a listen to a few stories.